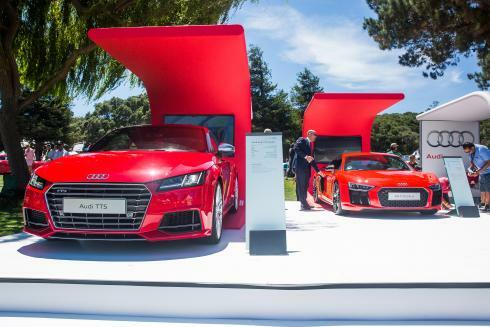 Centigrade supported Audi of America during the Pebble Beach Concours d’Elegance for the 5th consecutive year. 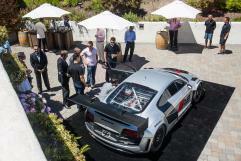 Events included an exclusive R8 Lunch Preview, The Quail, a private drive experience, and a unique presentation of the all-new Audi R8 on the concept lawn at Pebble Beach. 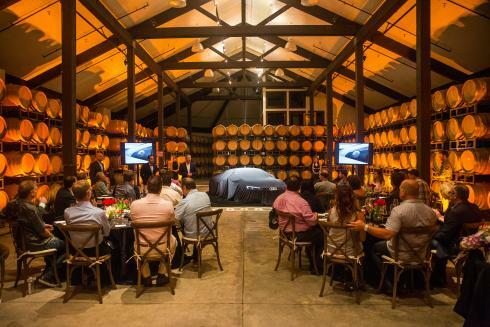 Centigrade worked with Audi and its partners to introduce qualified prospects to the Audi brand by growing a greater presence during the Monterey Car Week. Audi VIP owners enjoyed a wonderful lunch at the Folktale Winery in a private setting with executives sharing a full product walk round. The feedback was overwhelmingly positive. The invitation-only Audi drive experience was equally impressive. Guests were able to drive the full range of Audi vehicles through the beautiful Carmel Valley including the latest RS5, RS7, and the Q3. Results included over 140 leads with all events at capacity.